3 words: glamorous, beautiful, adorable. i love angie in modern version of this this 60’s inspired trend. 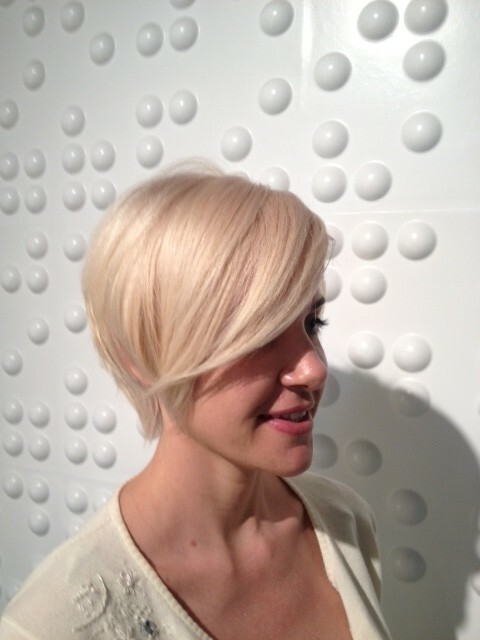 her double process blond gives angie an edge and she surely gets noticed!